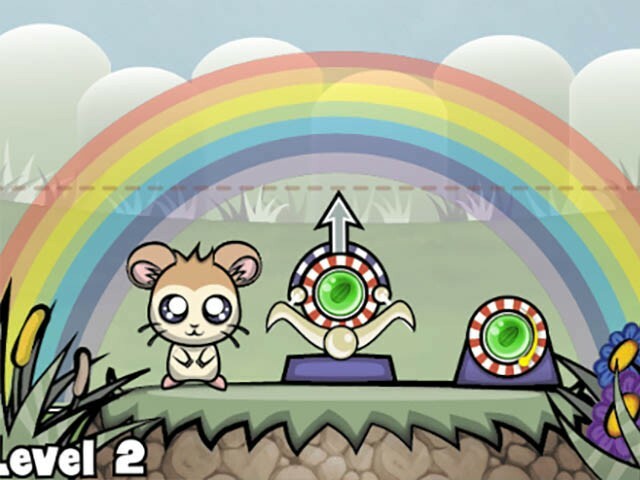 Bubble Hamsters is a colorful bubble shooter version for the whole family! 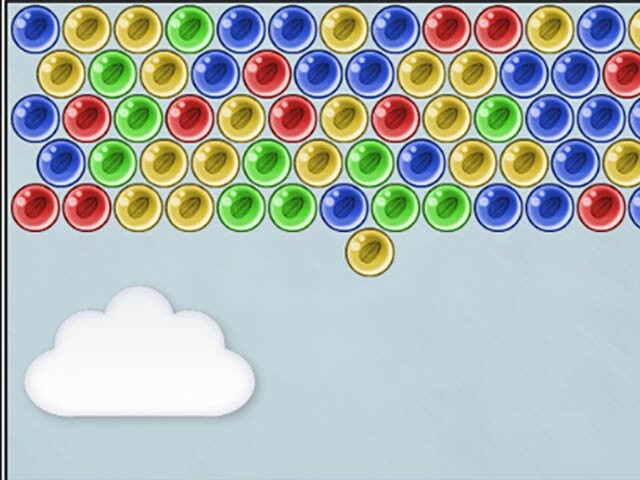 Combine at least 3 of the same bubbles to remove them from the playing field. Make sure you unlock all the levels to unlock a new hamster. Robert JR, Missy (Level 5), Sir Siegfried (Level 9), Satoshi Tajiri (Level 11) Sussy Yo-Ho (Level 13), Candy (Level 15), Mr. Zombie (Level 20). 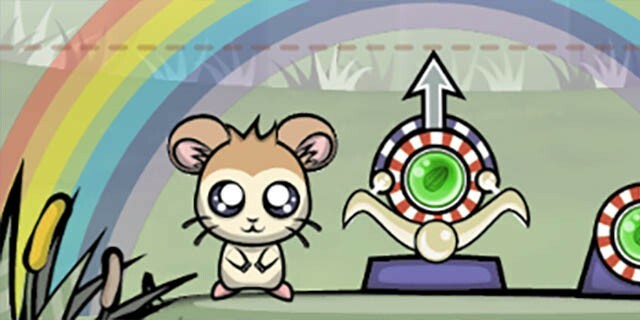 And if you have played all the levels in Bubble Hamsters, there might still be a hamster waiting to play with!